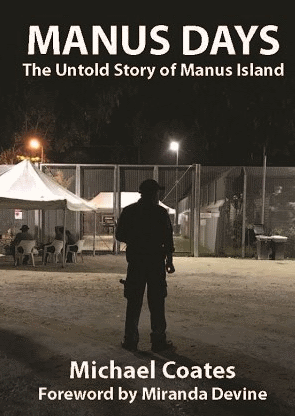 In this book, to be launched by legendary South Pacific correspondent Sean Dorney MBE, Michael Coates tells the real story of the refugees on Manus Island. Michael Coates is an ex-soldier looking for new challenges when he answers an ad for “interesting work” in the South Pacific. 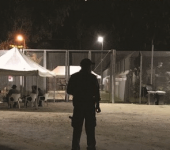 Soon, he and other young men like him, find themselves at the epicentre of Operation Sovereign Borders – the controversial Manus Island Regional Processing Centre. Michael and his colleagues see the human face of the asylum seeker issue at its worst. As they navigate the thin line between humanitarianism and security, they find themselves under attack from all sides – both from the “refugees” within the centre and their advocates at home in Australia. Find out the true story of Manus Island, from the inside, Thursday March 22, at the Alliance Hotel, 6:00 for 6:30 start.